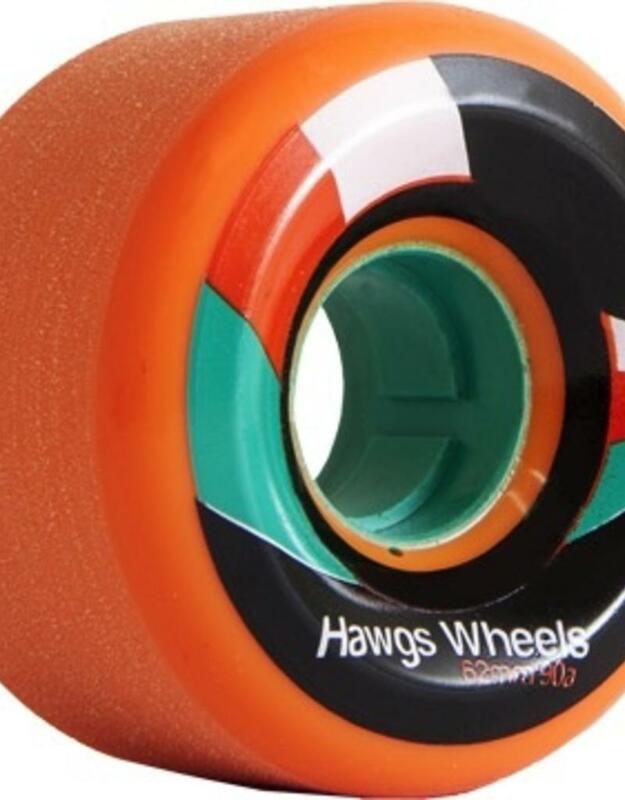 The 62mm Street Hawgs will help you tackle pebbles, cracks and any other unfortunate obstacles that might halt a smaller size wheel. Powerslides will remain smooth and flatspots will be a thing of the past. 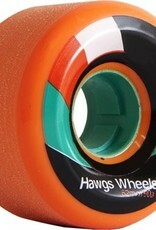 Add this to your big-boy cruiser board and go hit the town!